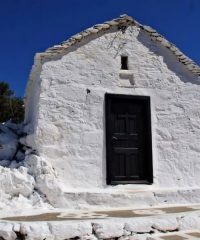 Without memory, there is no culture. 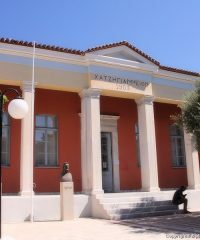 Without memory, there would be no civilization, no society, no future. 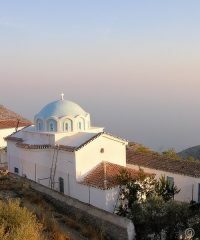 "Elie Wiesel"
The monk Nile, after six years stay in the Megali Panagia monastery, in 1592 came in this region and built a new chapel in honor of the Holy Cross, in the same place where they found homonym icon. 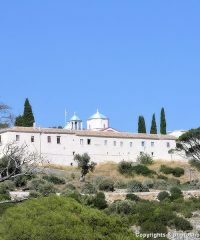 Monastery Evaggelistrias Skalas or Agiou Vasiliou or Vaggelistras (as is known to locals) was founded in 10th century by ascetics in the region and belongs to the Patriarchate of Jerusalem. 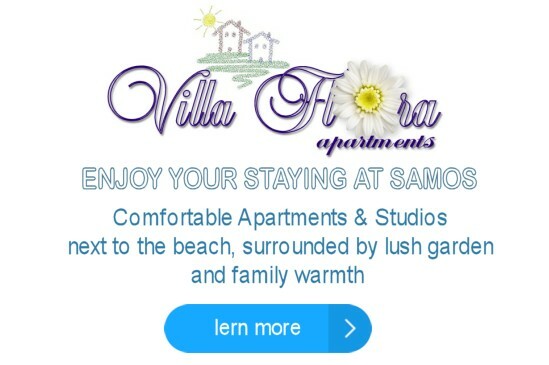 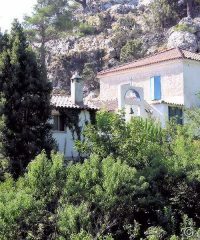 founded in 1756 by the monk Dorotheus. 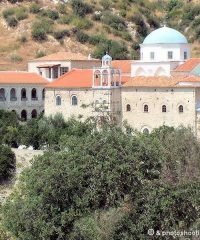 The monastery of Zoodochou Pigis (Greek Ζωοδόχου πηγής = Life Giving Source) or Ailiotissa (Greek Αηλιώτισσα) was founded in 1756 by the monk Dorotheus. 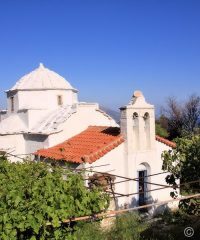 Metochi of Agios Georgios at Marathokampos (Greek Άγιος Γεώργιος Μαραθοκάμπου = Saint George at Marathokampos) was founded before 1677, by the monk Akakios who came from the monastery of Evangelist John the Theologian in Patmos. 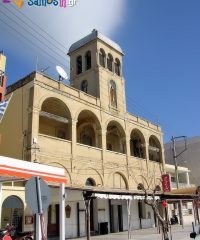 Monastery of Agios Ioannis Theologos (in Greek Άγιος Ιωάννης ο Θεολόγος = Saint John the Theologian) was founded in 1823 by unknown monks. 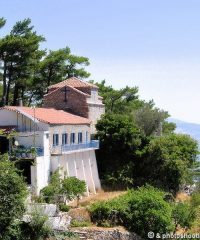 The small monastery of Evaggelistrias Pagonda was founded in 1954 by Archimandrite Ioanni Papandoniou (from Koumeika) , while the church was built earlier ιν 1941 on the foundations of an ancient church that was there.